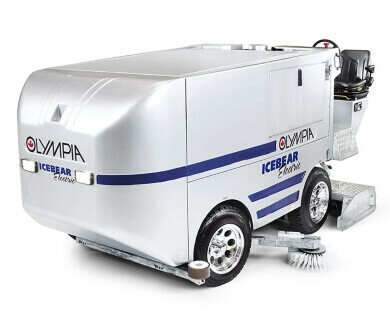 As an official sales partner of ice resurfacers from OLYMPIA, ICEBEAR and SPORT ICE USA, we always have the right machine at hand for every requirement and every budget. We offer the most modern drive systems, whether it is a cost-saving device with electric drive or rather a classic one with gas or popane. 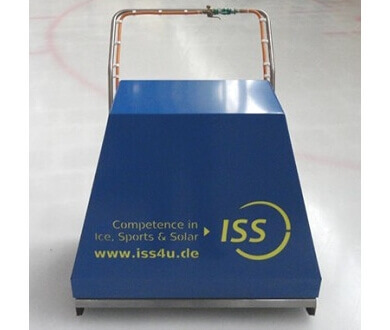 It does not matter whether you have to maintain 100 m² or 10,000 m², but especially for smaller ice rinks like an Ice Stock (Bavarian Curling) track we recommend our ICE MELTER thermo resurfacer. 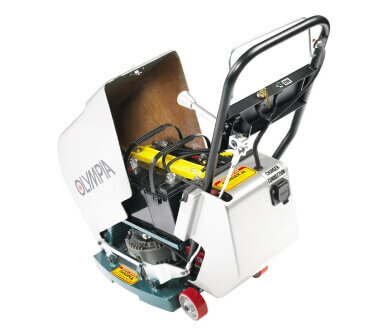 Of course, we also provide ice edgers, either with gas, propane or electric drive. In short, with us you will find the right product for every need and wallet!